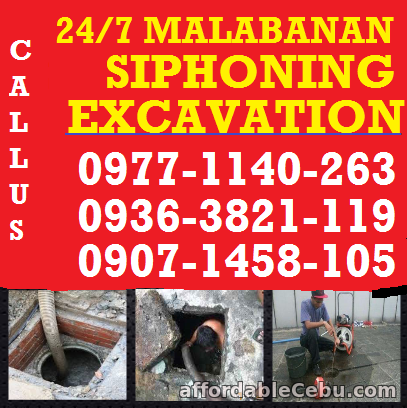 MD Malabanan Siphoning Services, we take pride in our expertise in handling plumbing materials. We have extensive experience working with septic tanks, water tanks, submersible pumps in all our services. We are capable of fixing broken pipes and clogged septic tanks. With Malabanan Siphoning Services, you can count on reliable service that gets the job done cleanly and quickly. We can provide both septic tank and water tank management depending on your needs. We can also organize and fix submersible pump systems. We only use sturdy and reliable plumbing materials in all our work. 2-Storey Townhouse in Tabunok area, Bulacao, Talisay City For Sale @ P3.5M only. House & Lot in Tabunok area, Bulacao, Talisay City For Sale at P3M only!